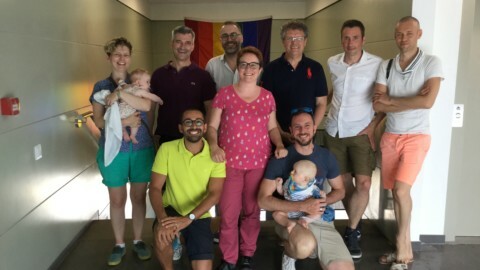 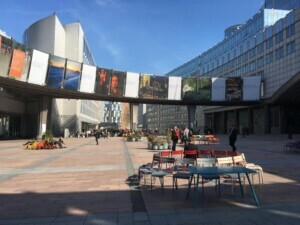 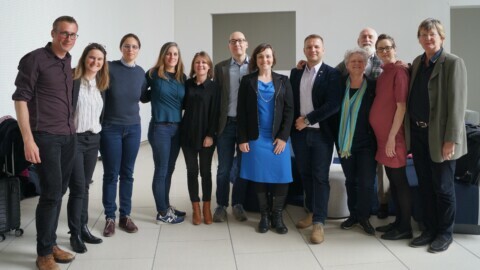 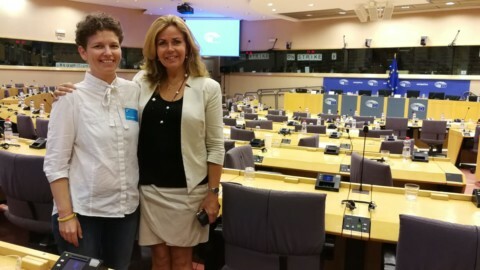 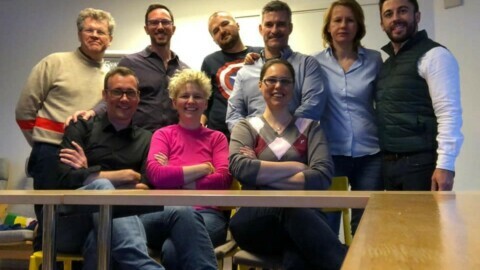 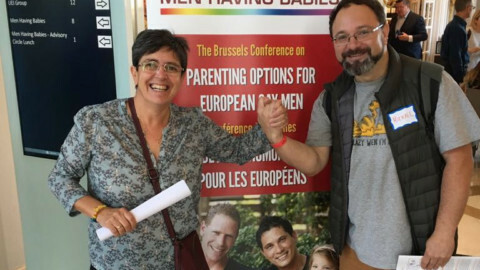 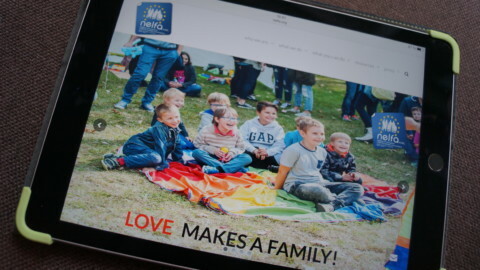 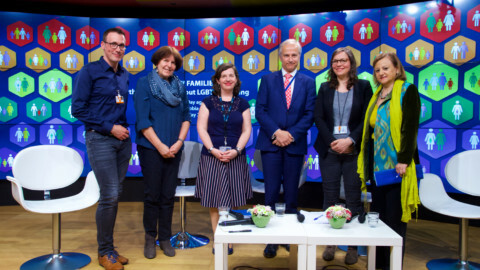 The Intergroup on LGBTI Rights in the European Parliament (Juliette Sanchez-Lambert) organised a lunch seminar concerning the Coman case, its implications and the general future for the freedom of movement of rainbow families. 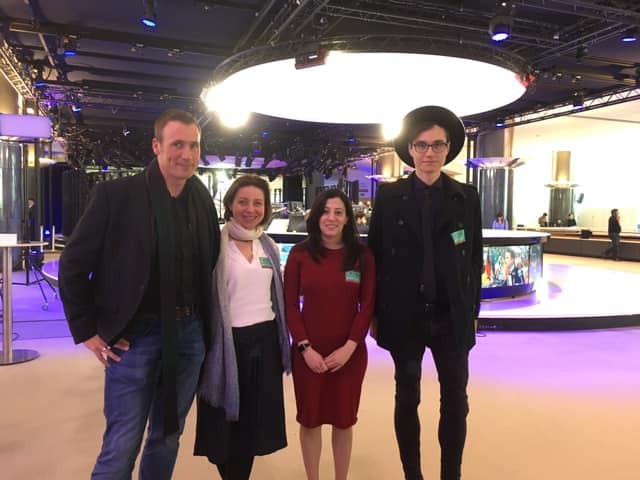 NELFA Vice President Björn Sieverding, individual NELFA member Alina Tryfonidou (Professor at University of Reading/UK) and legal researcher José M. Villaverde. 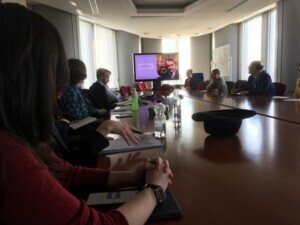 Björn Sieverding made a general introduction, Alina Tryfonifou talked about her recent analysis and José M. Villaverde about private international law.